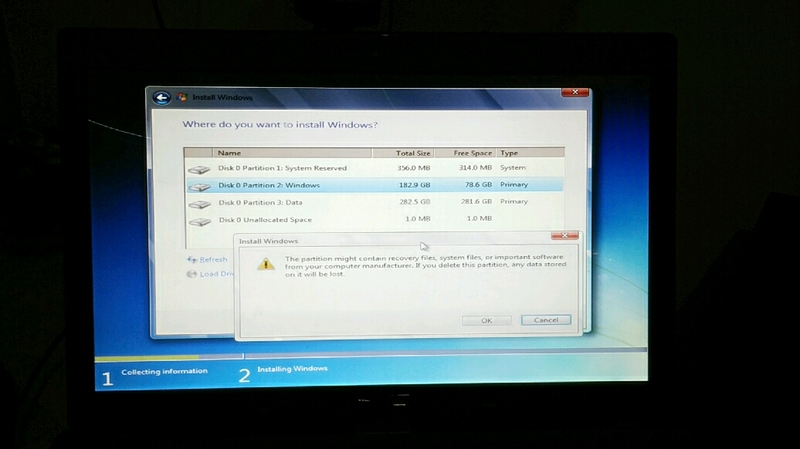 Hi guys...today activity - PC reformat for my friend. It is better I do it rather than send to IT shop. For sure he has to pay at least RM50. So, I tend to favor him this time. It took only maximum 1 hour to complete the reformat. Not too burden for me. I'm writing this while doing that. So, I missed nothing actually. Actually at the same time I am drafting Love Story Part 4 - The Boy Meets The Girl for you all. I think it is quite nice but don't know yet. Maybe I just "syok sendiri". Who knows until it really shows right? Okay guys...I think that's it for now. Thank you for reading.